Creating successful businesses requires the ability to imagine, and then create the future. Manitoba is home to great companies with great ideas. Opportunities exist that additional research on product development and operations processes could transform into further business successes. The University of Manitoba’s new Transformational Partnerships approach actively supports industry in making those innovation leaps through collaborative research and development partnerships. 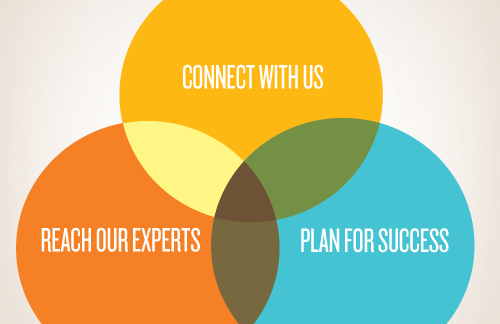 We are here to meet the needs of research and business, and build synergistic relationships. Connect with us by submitting your company information for us to get in touch. Connect with us by calling or emailing one of our partnerships experts directly. Learn about our Transformational Partnerships approach.